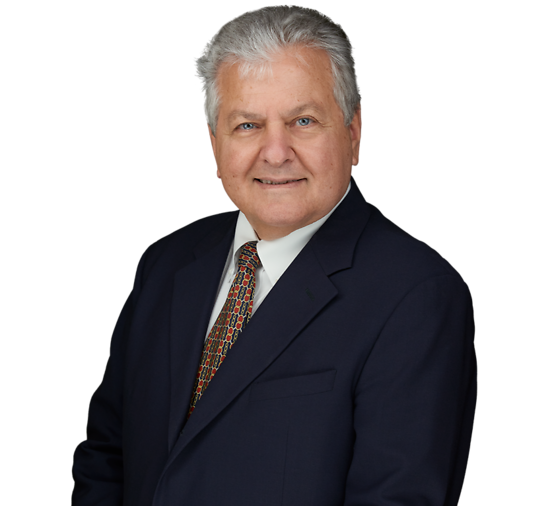 Barry Cocoziello brings extensive trial and appellate experience to his work for clients, including large hospital corporations, partnerships and corporate shareholders, real estate developers, construction companies and individuals. A Certified Civil Trial Attorney recognized by Chambers USA in the area of general commercial litigation, he has represented clients in complex commercial litigation, fraud and RICO law, construction litigation, employment litigation and disciplinary proceedings before professional boards. As an adjunct professor at Rutgers Law School-Newark, Barry has taught Pretrial Civil Practice and also served as a Master in the Vanderbilt Inns of Court. Through his participation in the American Bar Association, he has served as a panelist and speaker at the Litigation Section forums. Prior to joining the firm, Barry served as a law clerk to the Honorable Robert Muir, Superior Court of New Jersey.